Posted on: September 4th, 2017	by Jennifer A. 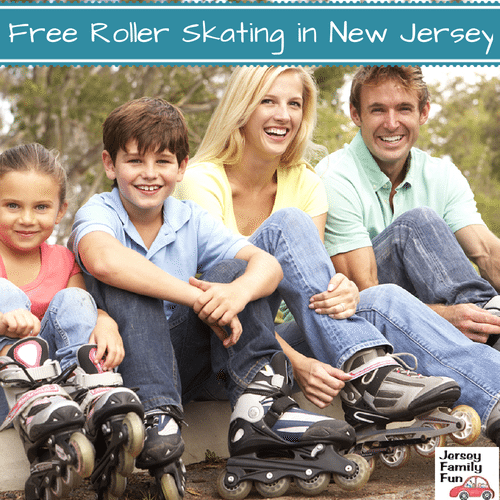 Fall is such a fantastic time for family fun in New Jersey. 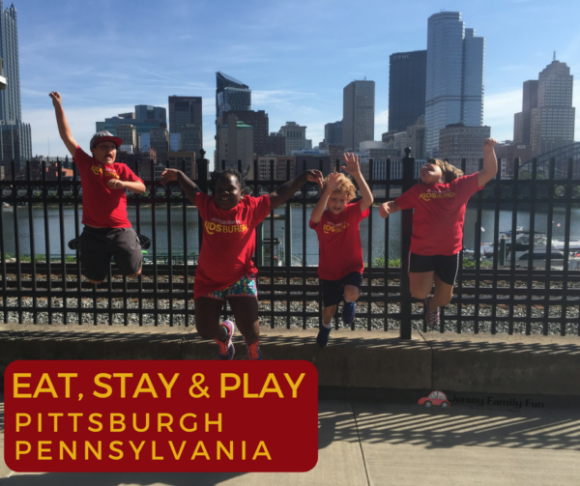 It’s still warm enough for a free outdoor movie on a Friday night or a beach day after school. 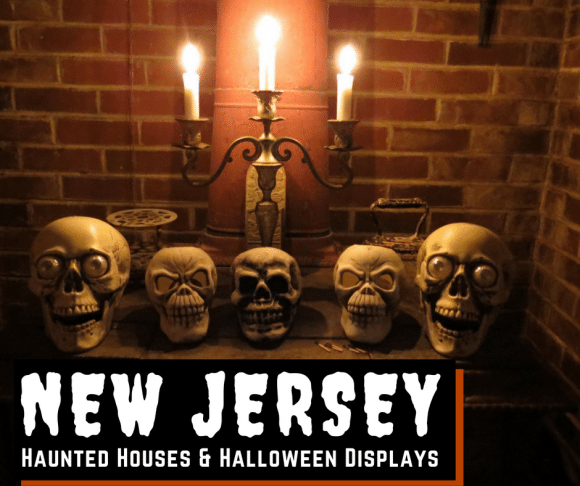 Amusement parks stay open and get decked out in their Halloween best. 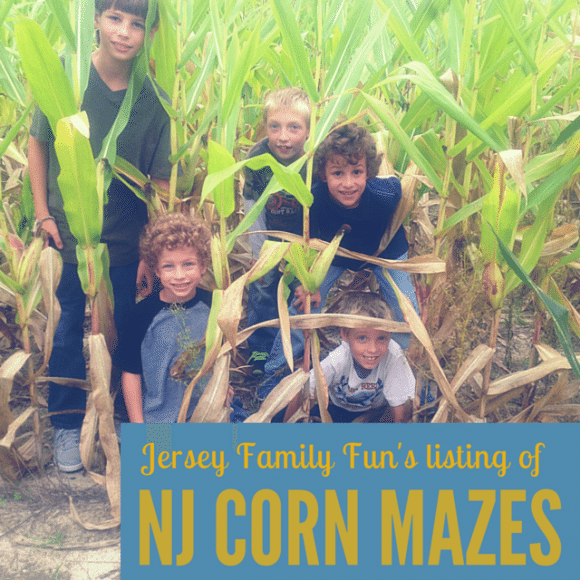 New Jersey farms open up with corn mazes, pumpkin patches, hayrides, and apple picking. 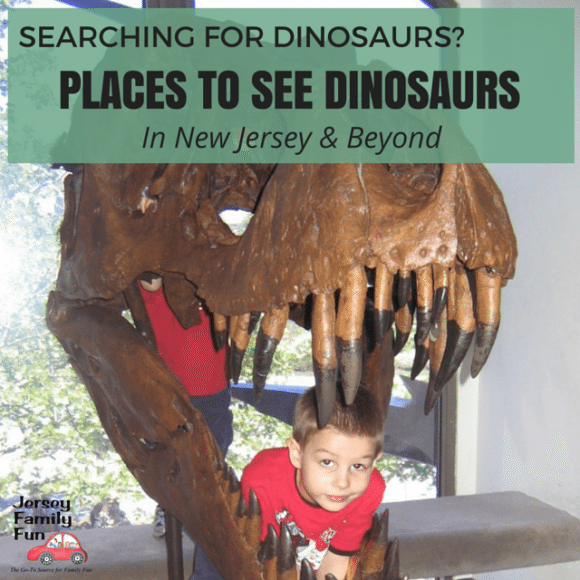 And with an abundance of school holidays there’s no reason to not get away for some family fun at one of these New Jersey events, local day trips, or even a fall-themed family vacation. 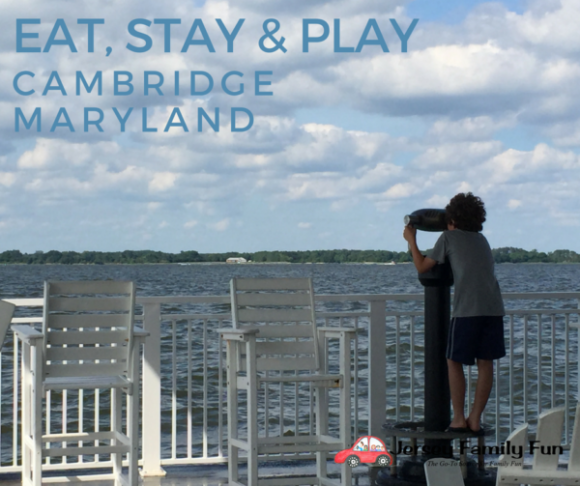 We’ve packed lots of ideas into this fall’s edition of our Fantastic Fall Things to Do for NJ Families ~ Fall Day Trips & Destinations. 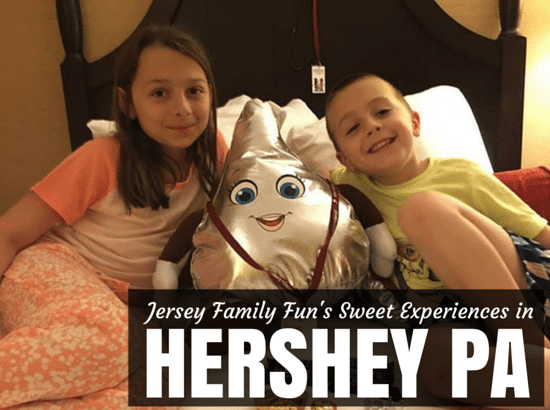 If you’ve been reading Jersey Family Fun for a while, make sure you bookmark this page, this fall guide for family fun will be updated frequently for 2017. 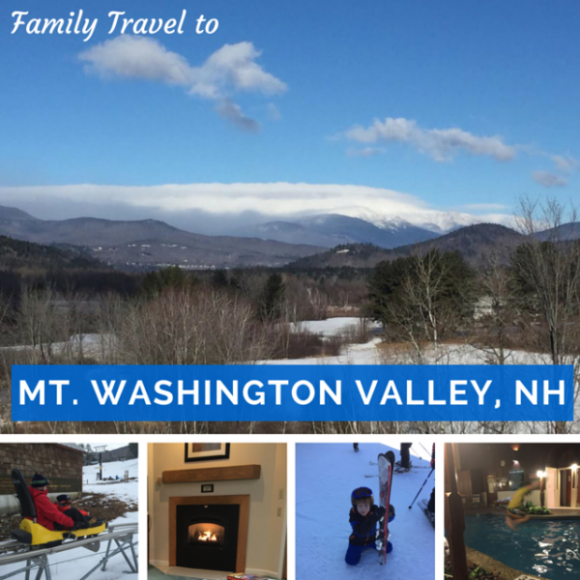 It’s organized by topics such as events, activities, day trips, and family vacation ideas. 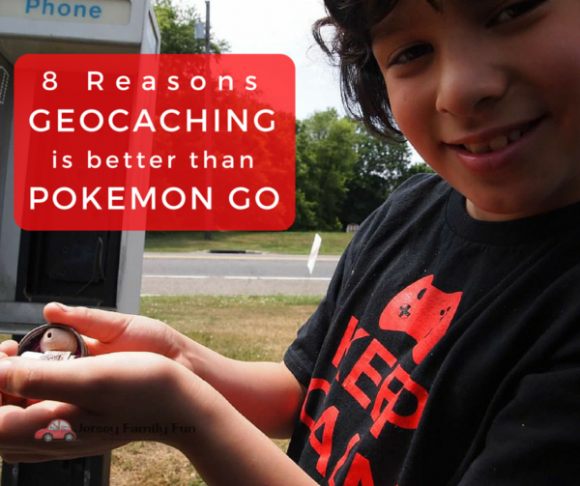 Most of the headings, subheadings, images, and titles, are clickable. Meaning if you click on them they will take you right to the information you are looking for. 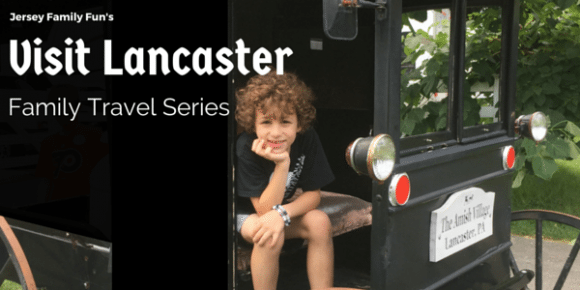 With the majority of our readers reading our articles on the go from their mobile devices, we do hope this new fall guide format will make it easier for all of you. 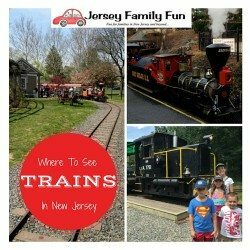 The other advantage of this year’s Fantastic Fall Things to Do for NJ Families ~ Fall Day Trips & Destinations is that as we discover more ideas for great family fun in New Jersey, we can add it to this listing, constantly keeping you up to date on things to do with kids in New Jersey and our region. My thanks to our team that continues to grow. 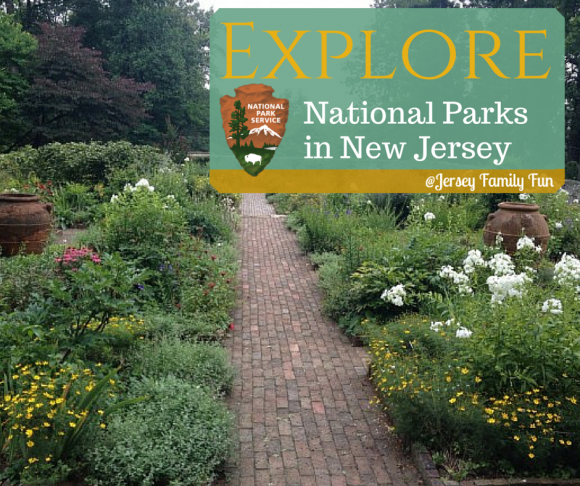 I am constantly amazed at the fun things to do in New Jersey that they find. 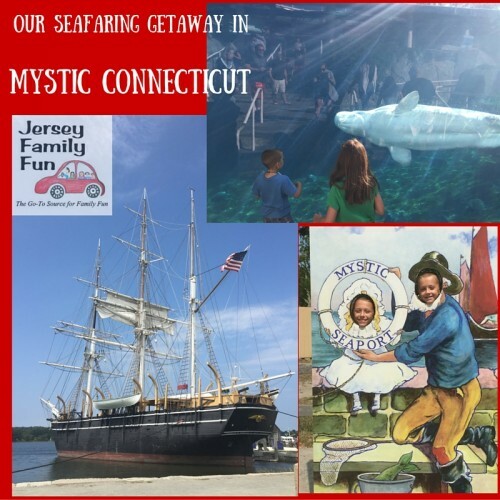 From New Jersey events to day trips, they are discovering all of New Jersey’s treasures that families will want to enjoy. My thanks also to Sahl’s Father Son Farm. We have had the good fortune to work with them for the past four years. 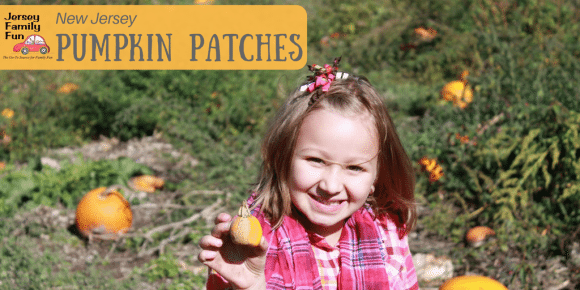 This year they are back and are sponsoring our fall guide as well. We could not be more thrilled. 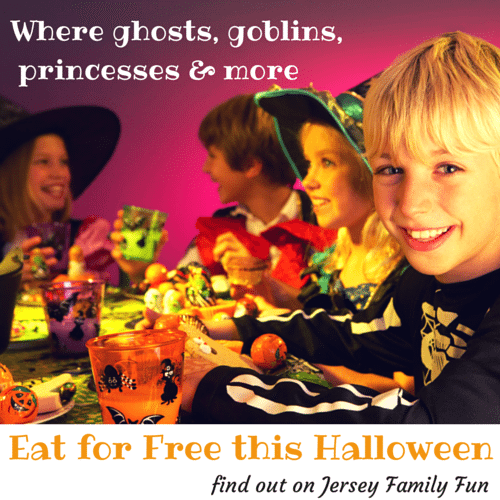 If you would like to advertise in this or future guides, send us an email at jenniferauer@jerseyfamilyfun.com. No matter what adventures you choose this fall, our wish for you is that you have the best of times with your loved ones while on them. 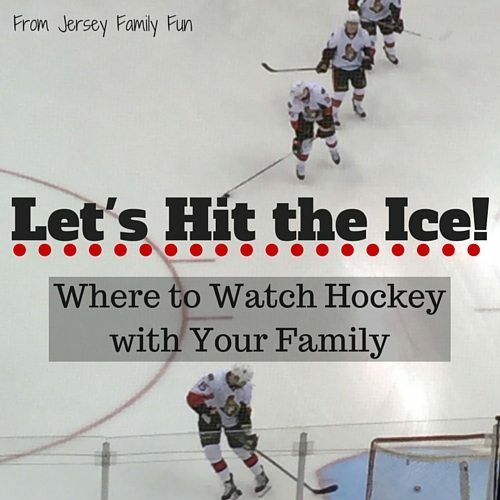 Try Ice Hockey for Free Day! Will You Accept the Lighthouse Challenge? 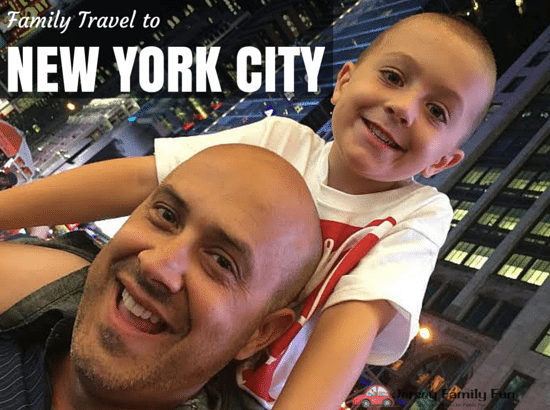 NYC Fall Broadway Week – Experience Broadway For Less! 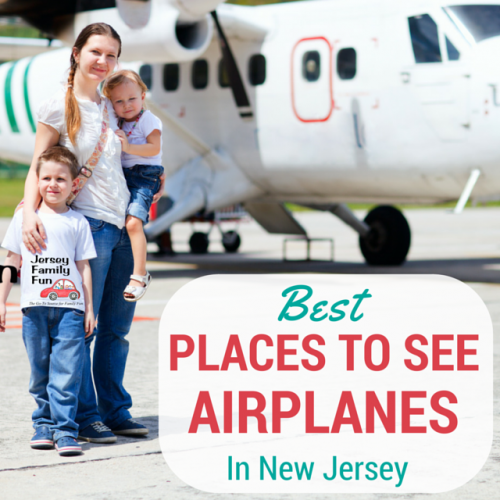 Only have a few hours, but still want some great family fun in New Jersey? We can help! 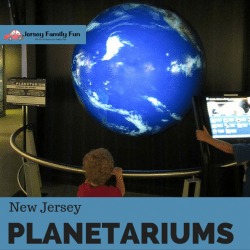 Whether it’s a few hours after school or a weekend these New Jersey activities and day trip ideas will keep your kids busy and having fun. 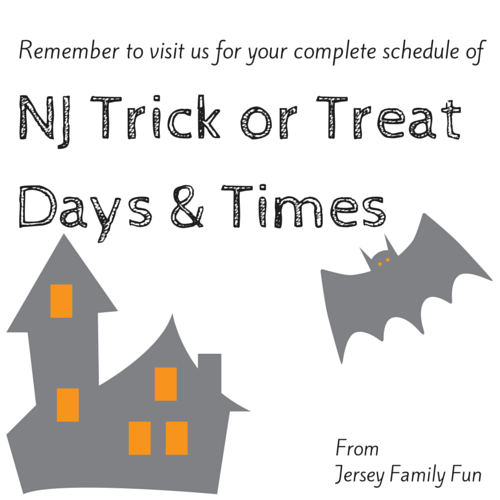 New Jersey school calendars are very generous when it comes to giving kids half-days and days off during the fall. 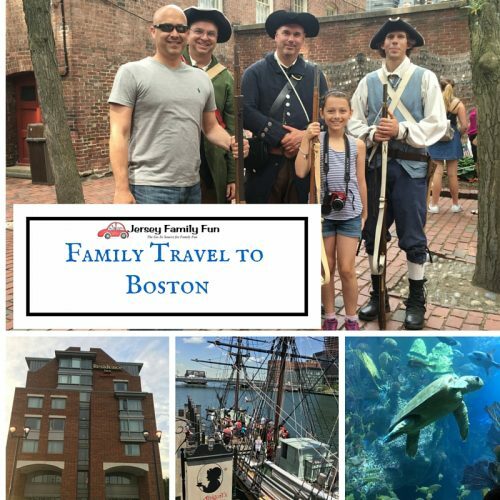 Religious holidays, Columbus Day, Veteran’s Day, NJEA Conference, Election Day and parent teacher conferences are all great opportunities for kids to enjoy one of these local day trips in New Jersey, New York, or Pennsylvania. 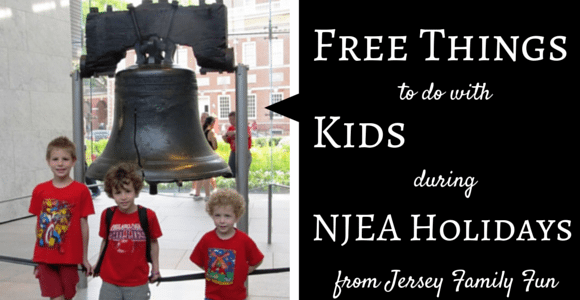 Tip: Travel out of state during the NJEA conference for smaller crowds as only NJ students will be out of school that day. 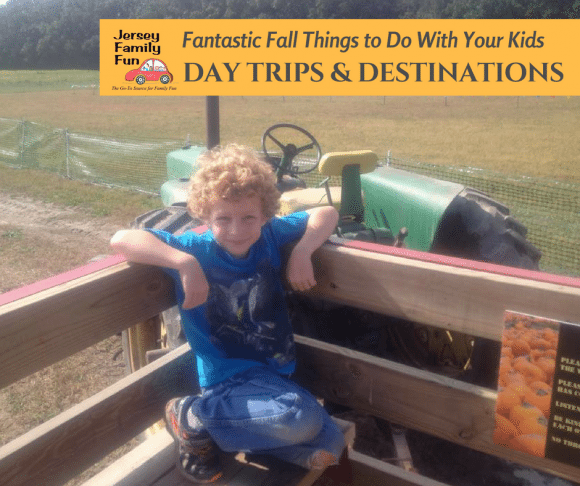 Diggerland USA ~ Fall is Still a Great Time to Experience Diggerland USA! 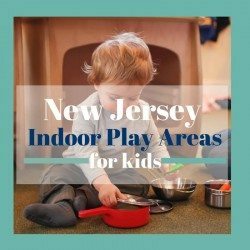 iPlay America ~ 4 iPlay America Bill’s Garage Activities Kids will love! 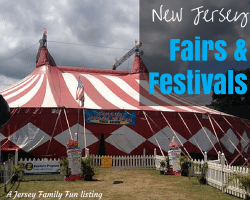 Furry Fun For Everyone at Jersey Shore Alpacas! 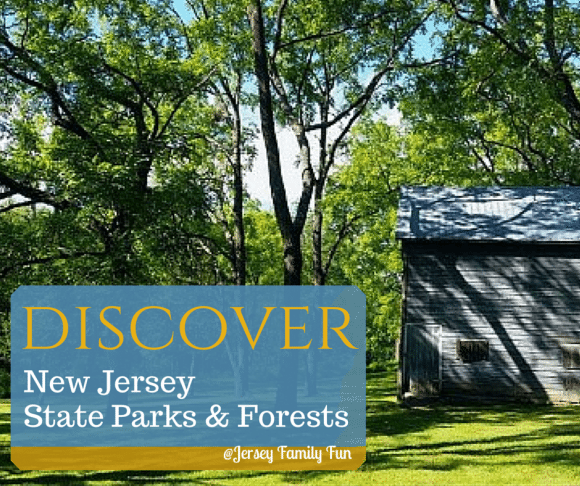 Paterson Great Falls National Historical Park & The Day With No Falls! 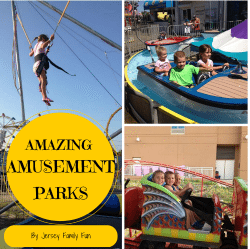 Dorney Park ~ A Great Time for the Whole Family! 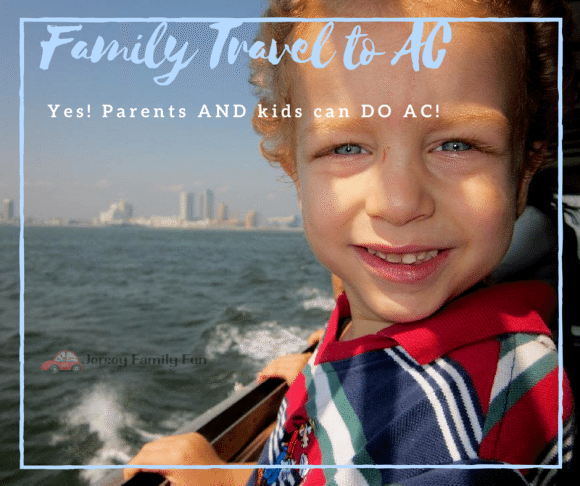 New Jersey kids have off for different holidays and reasons this fall. Sometimes these holidays fall on Fridays or Mondays. 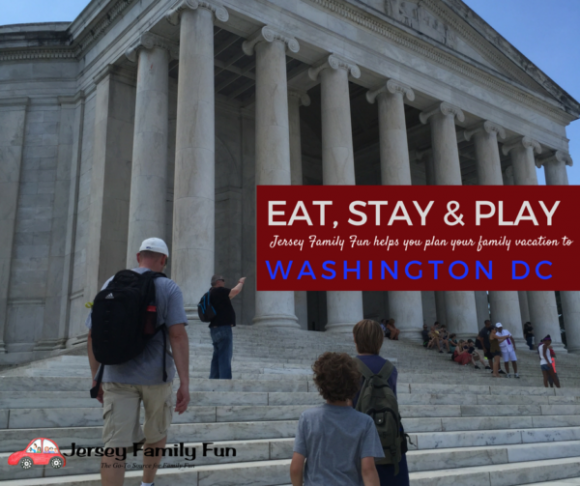 These extended weekends off from school are a perfect opportunity to get away for fall family vacations. 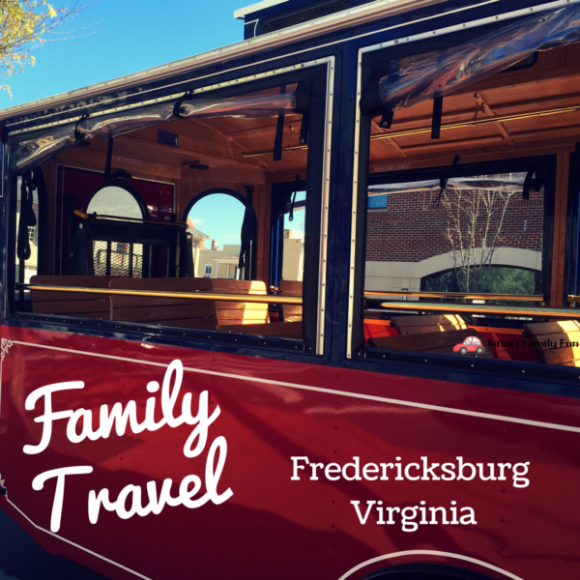 Check out our family travel series to get ideas for your next fall family vacation. 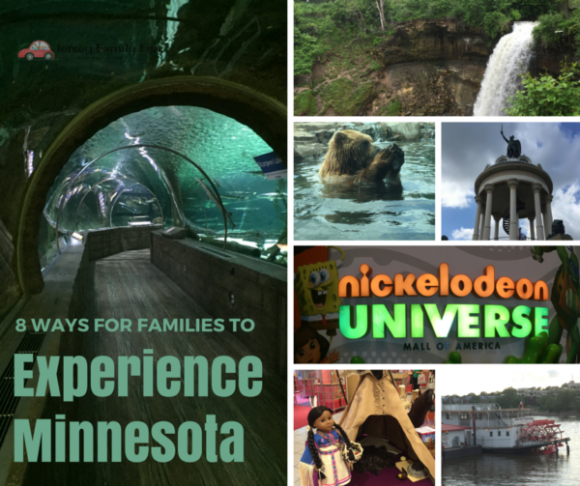 Where are you excited to take your kids to this fall? 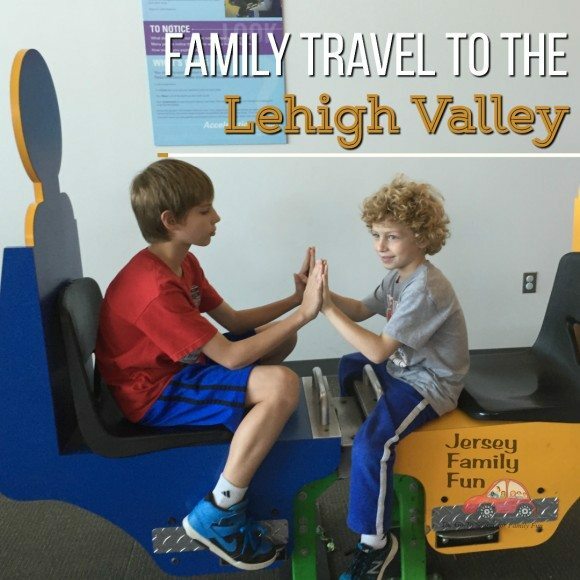 My family would love to visit six flags, Dorney park, and the pumpkin patch this fall! Also would love to see Niagara Falls around this season! 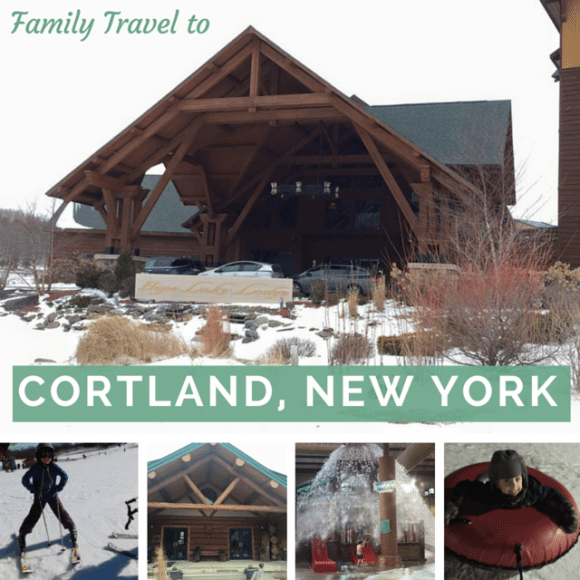 My family is interested in a NYC day trip! We really want to hike The Stairway to Heaven Appalachian Trail with the kids this fall and see the changing leaves! 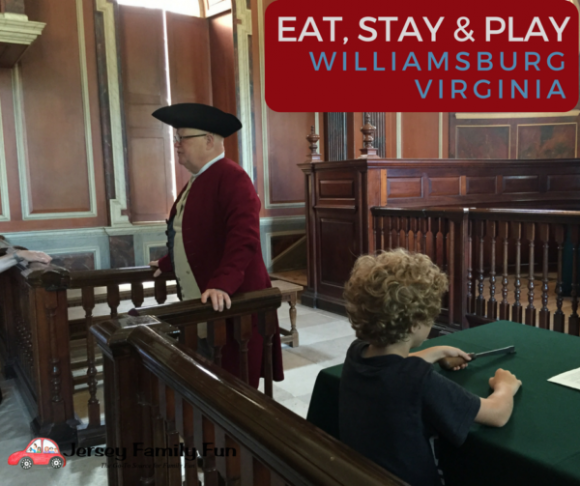 My kids would love to visit Virginia in the fall! 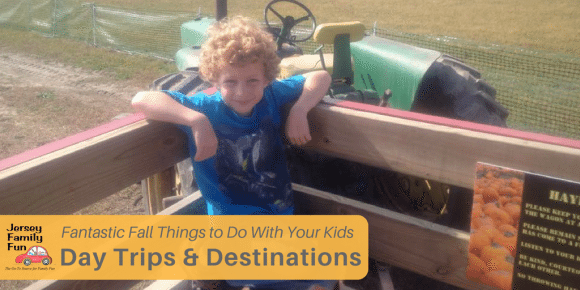 Apple picking (Terhune Orchards), corn mazes (anywhere), and bowling are the things our kids are most excited about doing this fall. 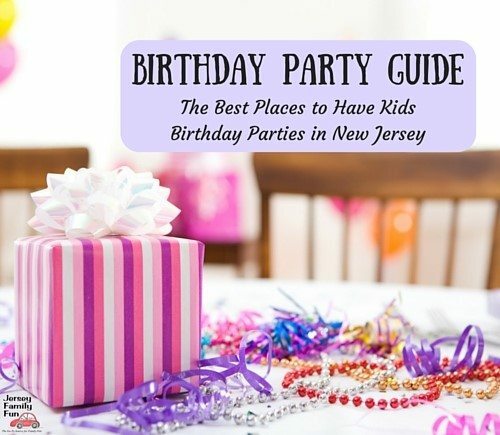 Love this list though; I’m gonna need to spend some more time planning our weekends. Thanks for putting it together.